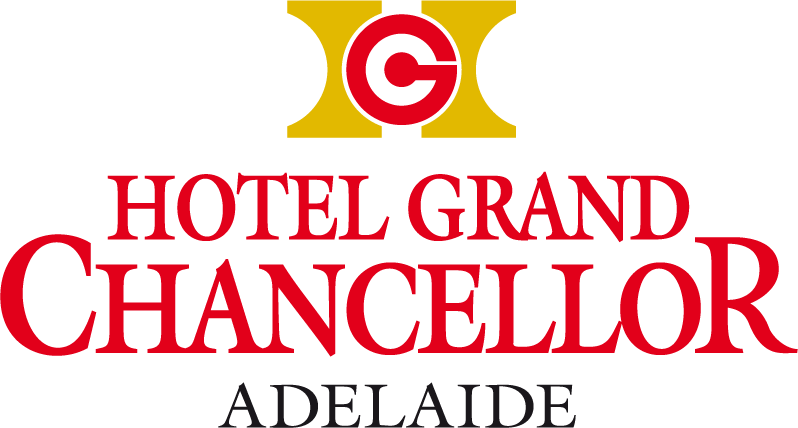 Whether you’re travelling to Adelaide’s thriving city centre for business or visiting any number of its exciting attractions while on holiday, choose from our wide selection of hotel rooms designed with your relaxation and comfort in mind. Soft textures and plush bedding add a touch of warmth in rooms flooded with natural daylight, offering views as picturesque as the accommodation is spacious. 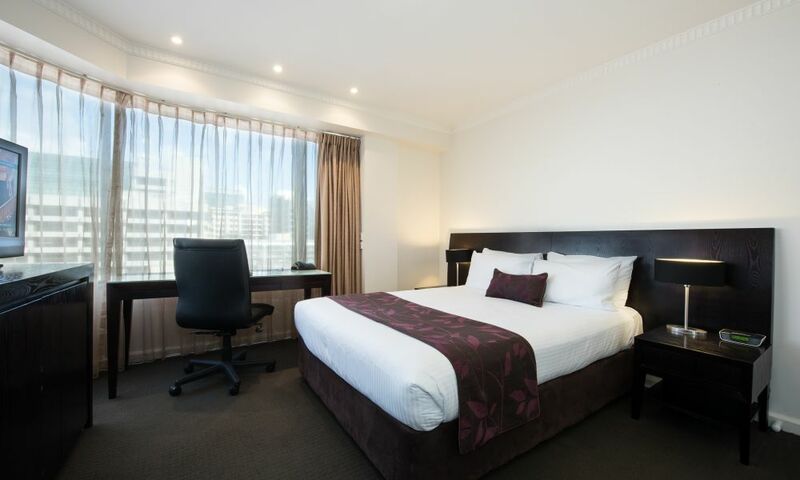 With ample room to relax, work, or play, enjoy your next stay in Adelaide with our centrally located city centre accommodation. 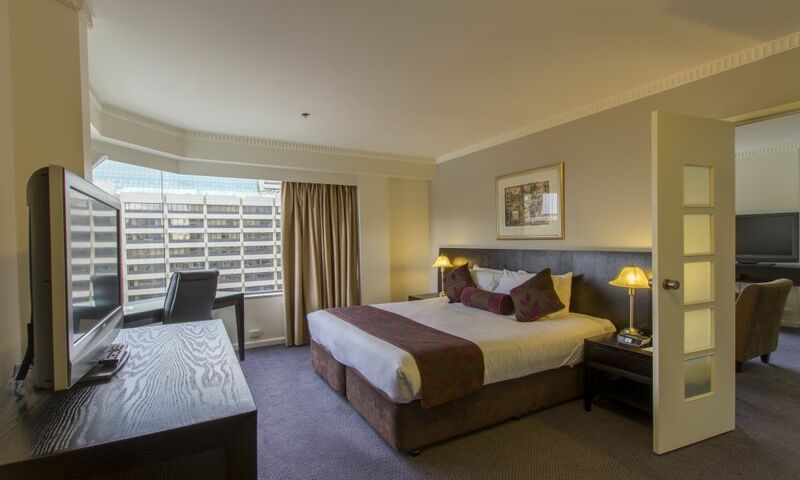 Located on the hotel’s top floors, our recently refurbished Executive Rooms feature picturesque views of Adelaide and new king-sized beds. 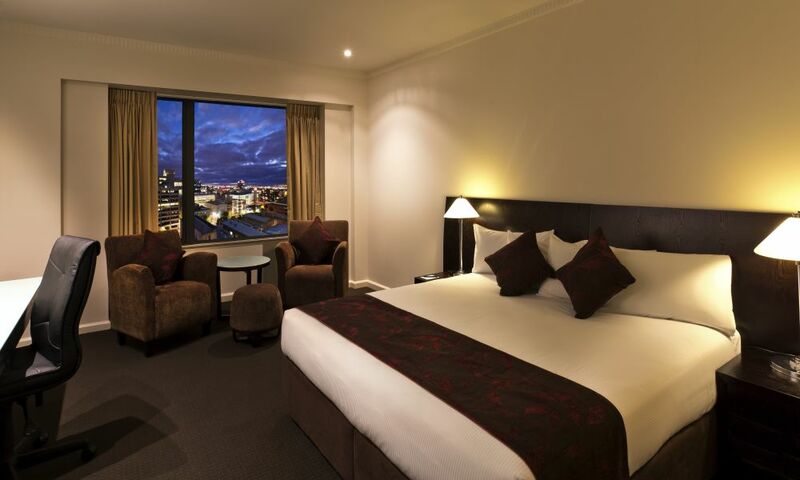 Located on our highest floors, King Executive Plus rooms are light and spacious and feature premium additional amenities. 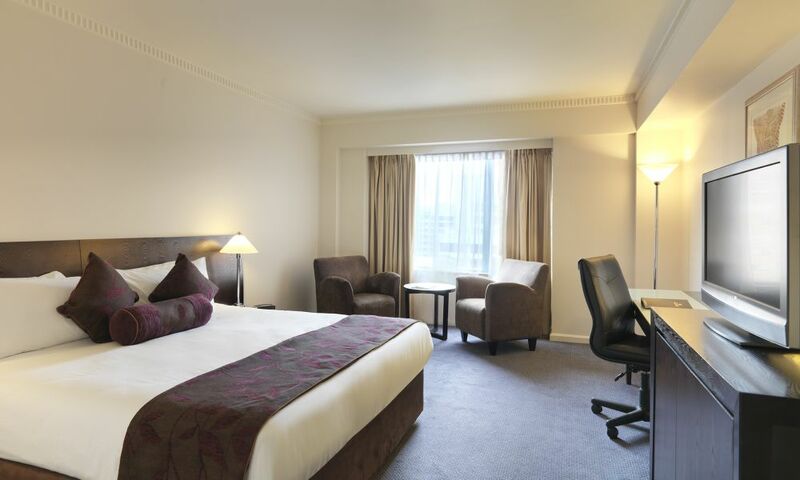 Smart and well-appointed, our Executive Queen rooms are spacious and modern in decor, offering guests ample rooms to work or relax. 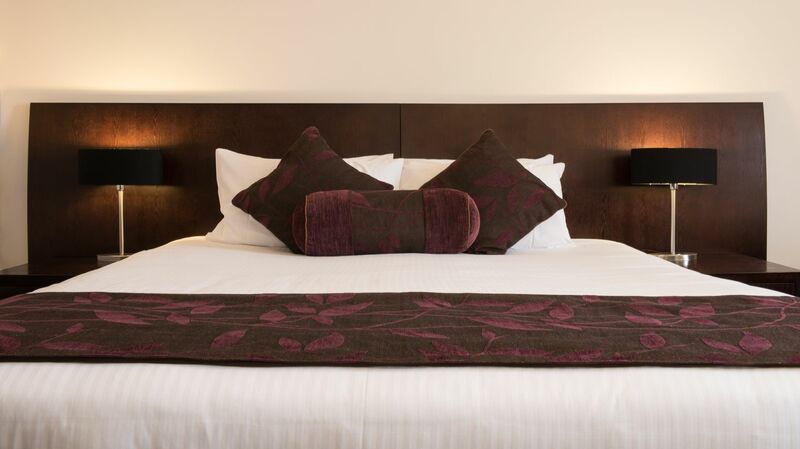 Well thought out, with modern décor and furniture, Deluxe Rooms deliver a comfortable and enjoyable guest experience. 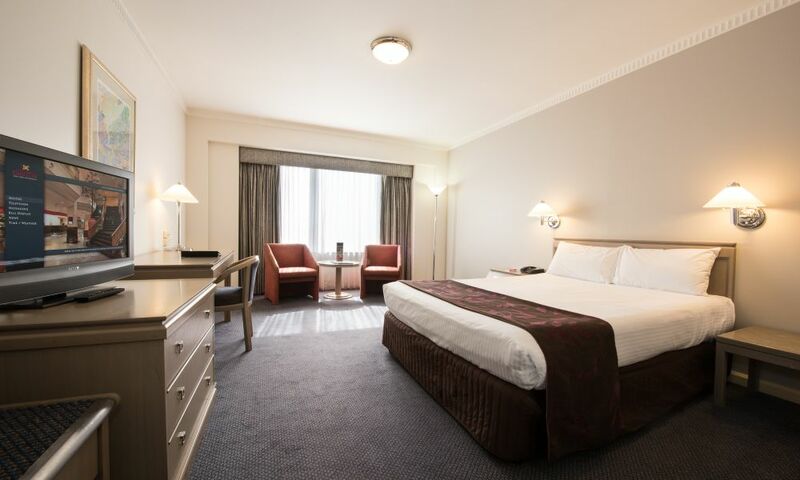 Perfect for extended stays or for those needing extra space, our Deluxe Suites feature a separate bedroom and open-plan lounge for relaxing, working or entertaining.